this tag is courtesy of my bestest blogger friend, miss maria from denmark over at Polishign the nails! ohhh gosh, what can i say about this hottie? haha please, have mercy on my poor little adolescent self! 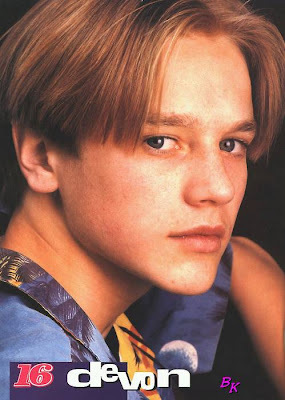 he was my dream man when i saw "Casper" and "Little Giants" and seeing him in "Now and Then" sealed the deal. i was in llllooooovvveee hahaha. he looks like such a dork now! did you see "Final Destination"? ew. 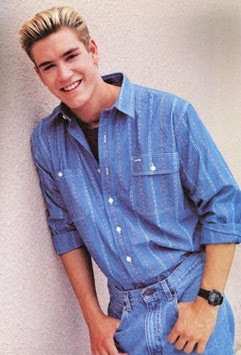 yep i was definitely an 'NSYNC girl, no backstreet boys for me! i had their concert videos, all their cds, everything. i would vote for their videos on TRL everyday! i taped all the old Mickey Mouse club shows that JC and Justin Timberlake were on when they came on special on the Disney channel one summer and I'd watch them over and over. haha, i think JC might be gay though...oh well! he did have the best voice! saved by the bell = best show ever! i seriously wanted to be kelly kapowski. mostly so i could be with zack morris! i would do my hair like hers and everything haha. hey i got to be cheerleading captain, so theoretically i was halfway there? haha! 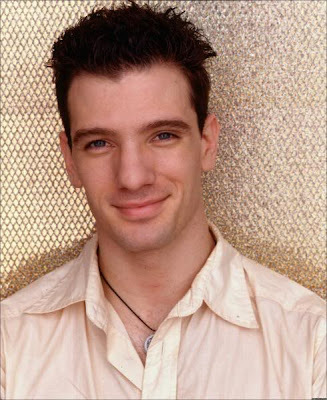 this is one guy i definitely still crush on though, he's still hot! 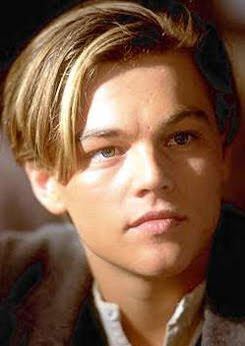 what young girl didn't have a crush on leo? c'mon really? i think you're lying to yourself :) titanic was monumental for me, seeing that tragicness at the tender age of 12 can really mess with you! leo was my hero for YEARS after. plus, romeo and juliet? ummm YEAH. hotttttt. so sad, but brad's life ended early last year. i loved him in "Tom and Huck" and "The Client" and "The Cure". he was so talented. seems like so many young and promising stars are taken so much earlier than they should. also i wanted to say rest in peace for Brittany Murphy. she was always one of my favorite actresses and i can't believe she's passed on. the world is truly saddened by her loss.